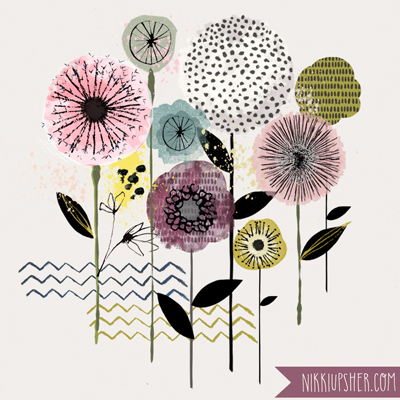 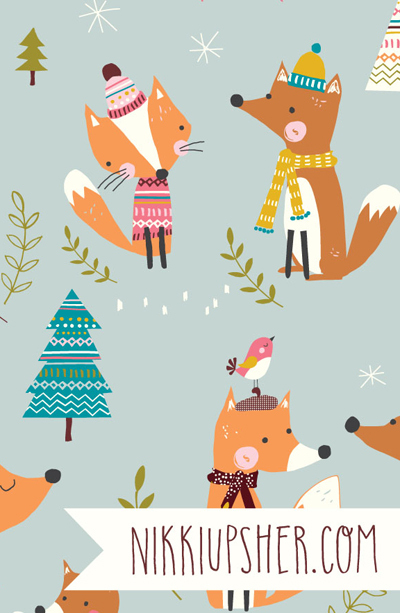 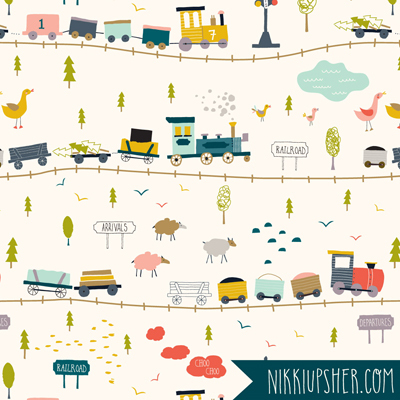 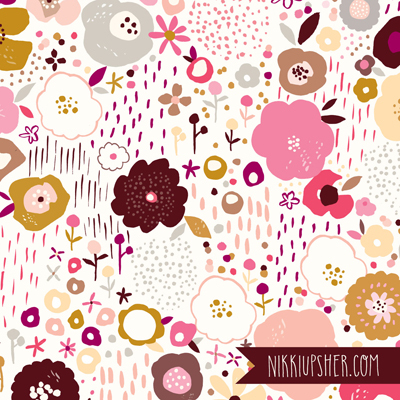 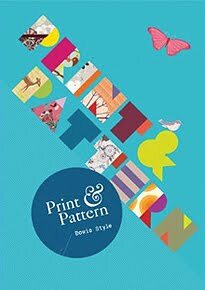 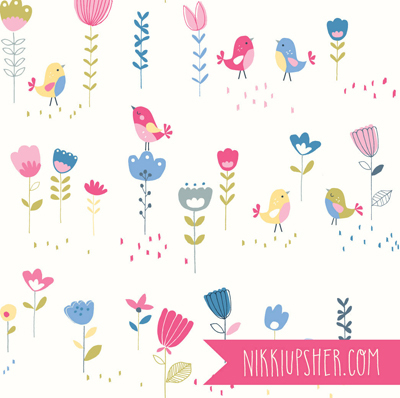 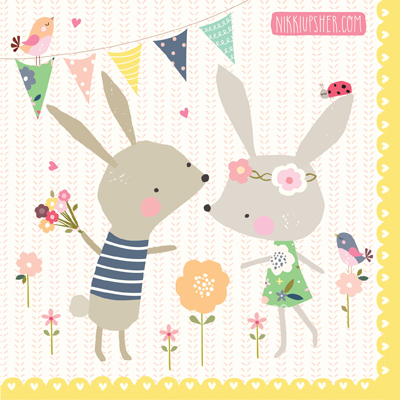 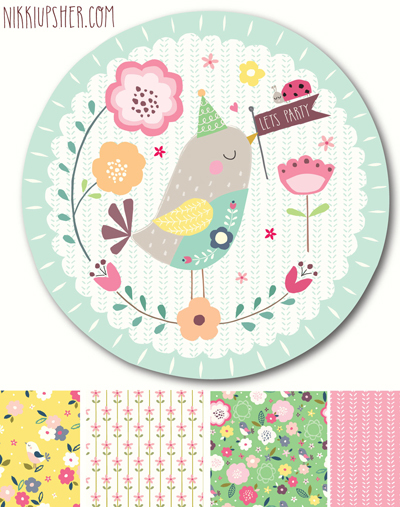 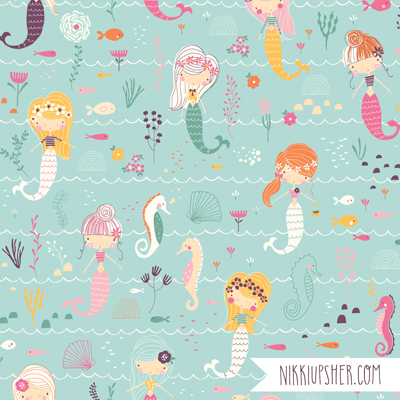 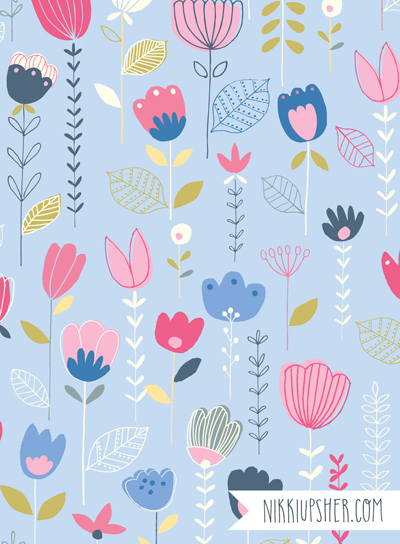 Nikki Upsher is a freelance surface pattern designer and illustrator based in Bath, UK. 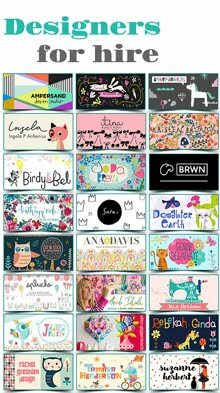 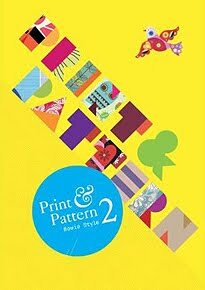 She has over twenty years experience in the business where she successfully designed textiles, fashion, stationery and gift for clients such as Monsoon, Boden, Paperchase and John Lewis. 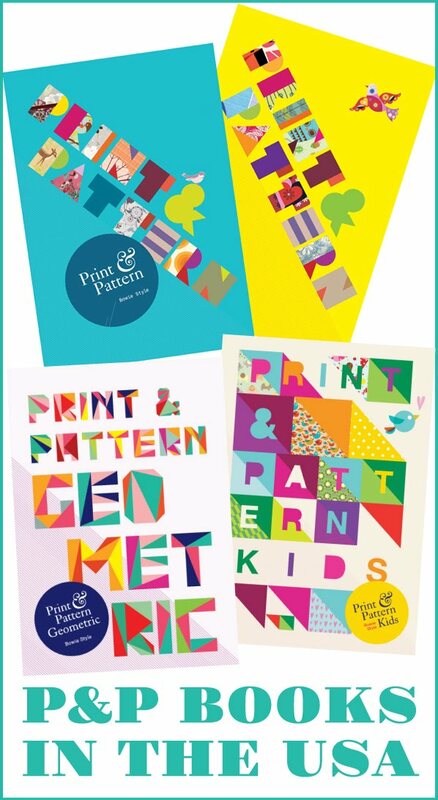 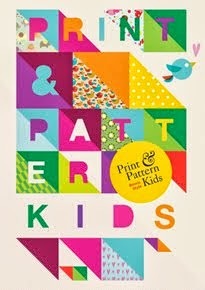 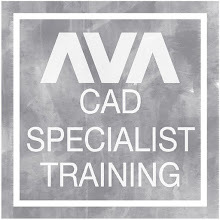 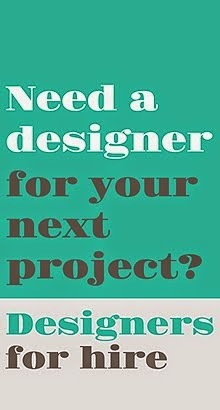 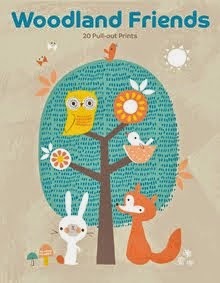 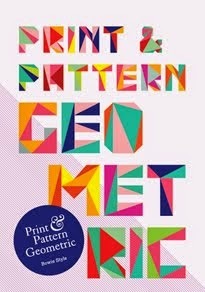 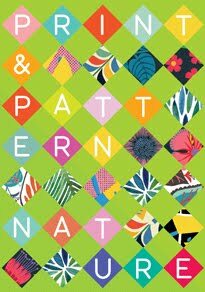 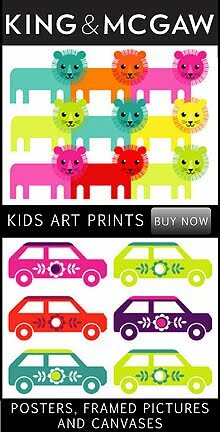 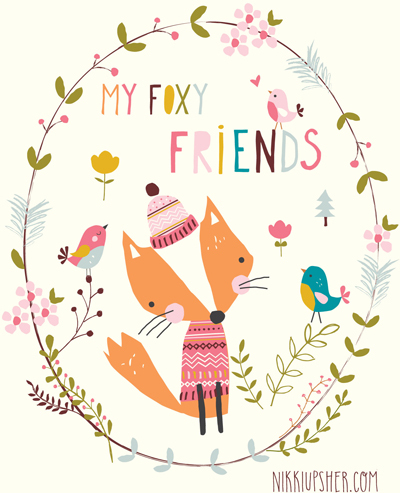 Nikki is seeking new clients and interesting projects and recently joined the P&P Designers for Hire Directory. 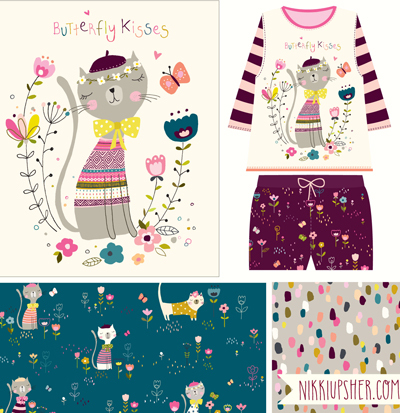 Here are some examples of her fabulous work and you can get in touch with Nikki via beautiful her website here.